The group announced a deal with RCA last week. Further details of Brockhampton's major label record deal have emerged, with sources telling Billboard the RCA deal is worth $15 million. This covers a reported six studio albums over three years. According to sources the label will not touch any money made from live shows and merchandise. 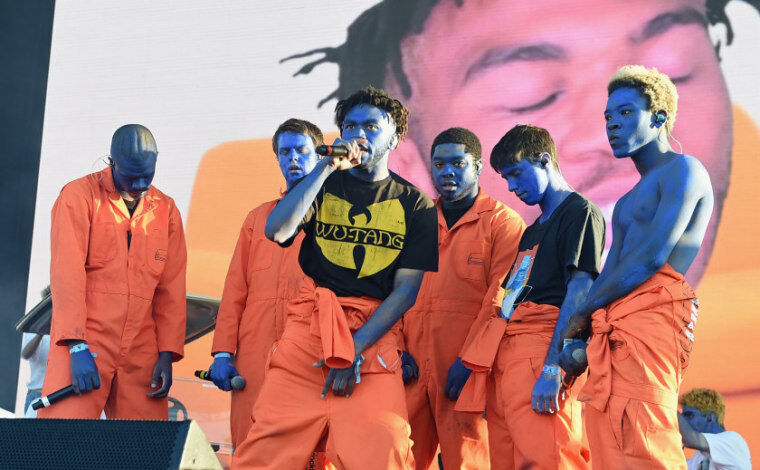 Brockhampton has a busy touring schedule for 2018 and recently announced its S/S '18 merch drop. "People are really excited about the touring, the streaming numbers and the consumption numbers aren't big," one of the sources told Billboard. The same source noted that the deal was indicative of "crazy times" in the industry. 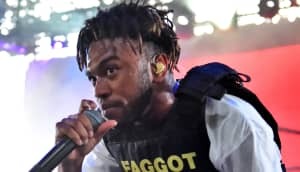 Last week, when the deal was first announced, the group's Kevin Abstract signaled it as the start of a "new era" on Twitter: "Nothing changes we still in this living room making songs making out and all of that rca just gon help us push this gay agenda." Brockhampton's next album is Puppy, due this summer. The FADER has reached out for more details.